Ready to talk to a CPNC Home Care Professional in Lancaster, Lebanon or Ephrata about your loved ones needs? Please call our Lancaster senior home care office or complete our online contact form. A better quality of life is waiting. 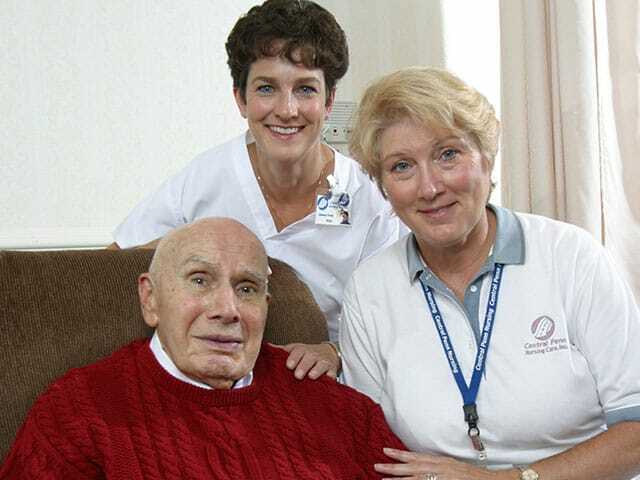 "I had the pleasure of meeting most of daddy's caregivers and found all of them to be personable caring individuals. They treated daddy with kindness and respect and truly helped to make his last days at home as comfortable as possible."